Rachel from the Student Wellbeing Team shares tips on how to manage your revision time effectively. It can be really hard to find self-motivation as the exam period gets closer. It requires a great deal of discipline and organisation to revise, especially when the joint demands of different courses or modules become overwhelming. Good planning skills can make these difficult times much easier to handle and help you keep on top of your workload in the lead up to exams. Planning at this level is mostly about developing a routine. This should be based on your own habits – you know when you’re most awake, when your housemates are out so you won’t be disturbed and how long you need to study for in order to actually get anything done. Use a diary to work out EXACTLY how much time you have available. Put on your planner everything from looking over lecture notes to tidying the house! Be realistic with your plan so that you can see how much time you really have to spend on revision. We hope some of this information is helpful during this stressful time. 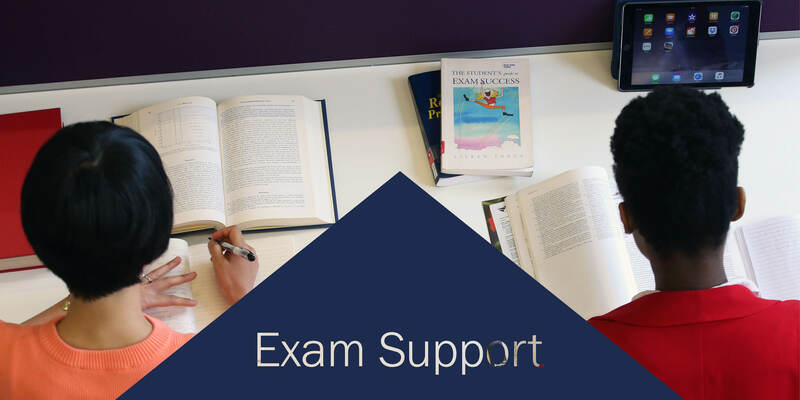 The moral of the story is that being on top of things, although hard in the short term, reduces stress and increases exam performance in the longer term. Planning and doing the work now is better than playing catch up, in terms of your studies and also your wellbeing. Keep a watchful eye on how you use your time and this can be enough to tip the balance the right way.